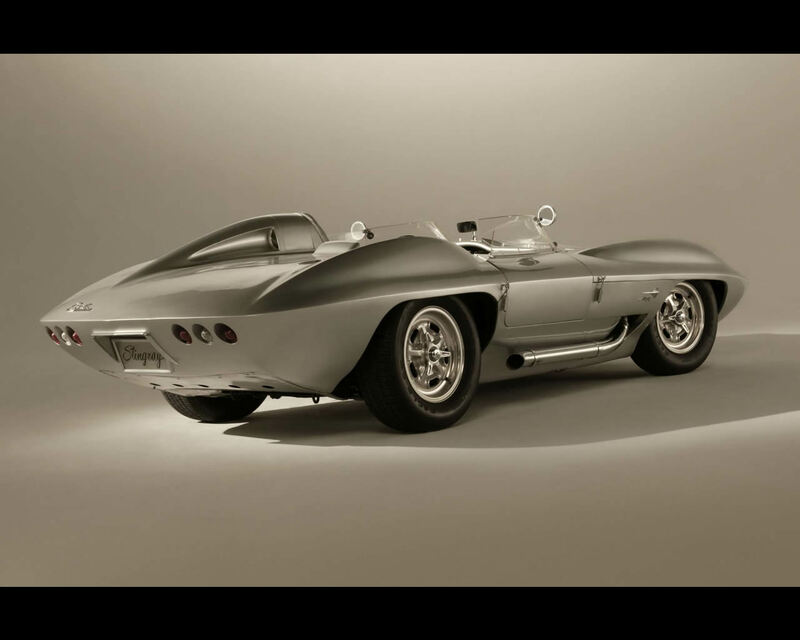 The Mitchell Sting Ray race car was built on the chassis of the Chevrolet Corvette SS test bed. 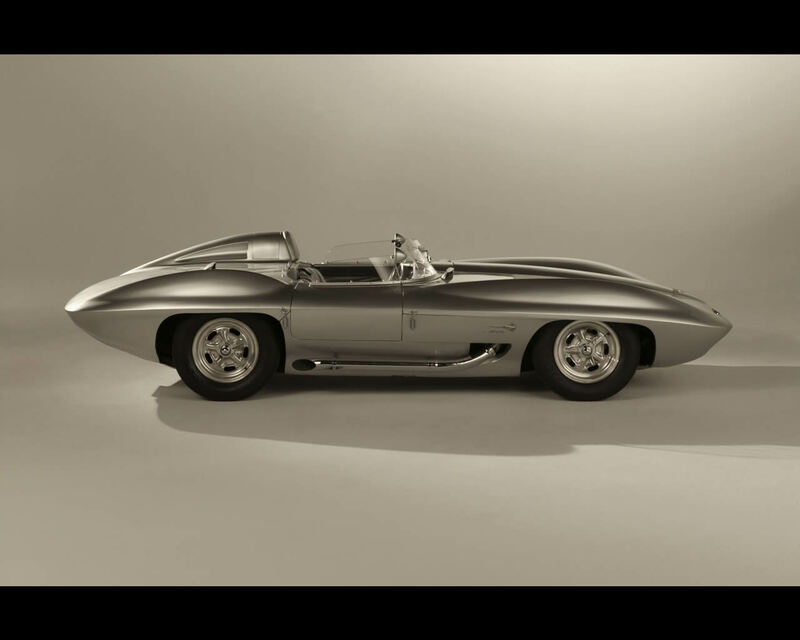 The striking style body was designed by Bill Mitchell, head of GM Styling Centre, with the support of other designers and especially Larry Shinoda. The body style was modern for the time, with sharp edges, large flat surfaces and a belt-line going all around the vehicle at the top of the wheel arches. Bulbous fenders front and rear above the belt line is significant of the new shape that will be the base for the next generation Corvette appearing in 1963. The 1958 Sting Ray race car was built at the expense of Bill Mitchell. 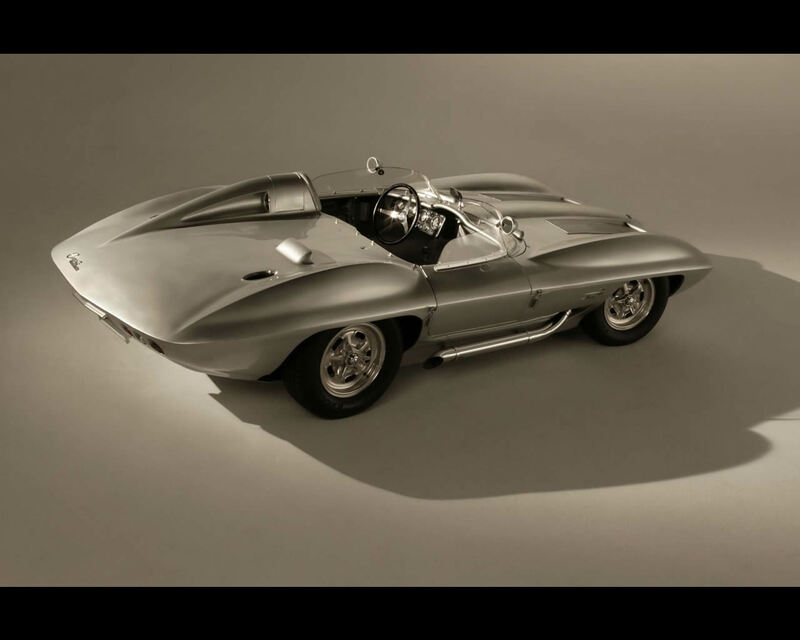 The 1957 AMA ban for official participation of American Car Manufacturers in racing program had sent the Corvette SS and its mule test bed to the warehouse. 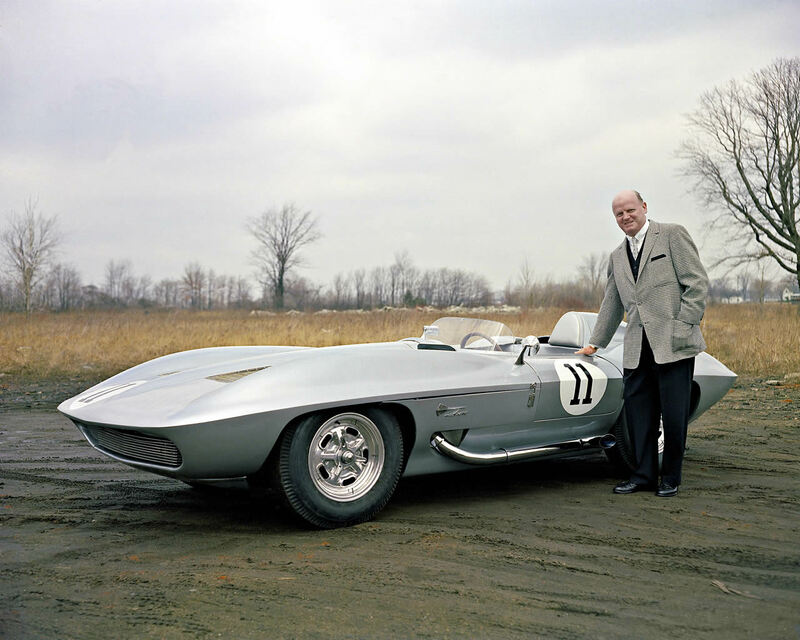 Bill Mitchell wanted to go racing by himself and convinced Ed Cole in charge of the Chevrolet Division to sell him the Corvette SS mule chassis. 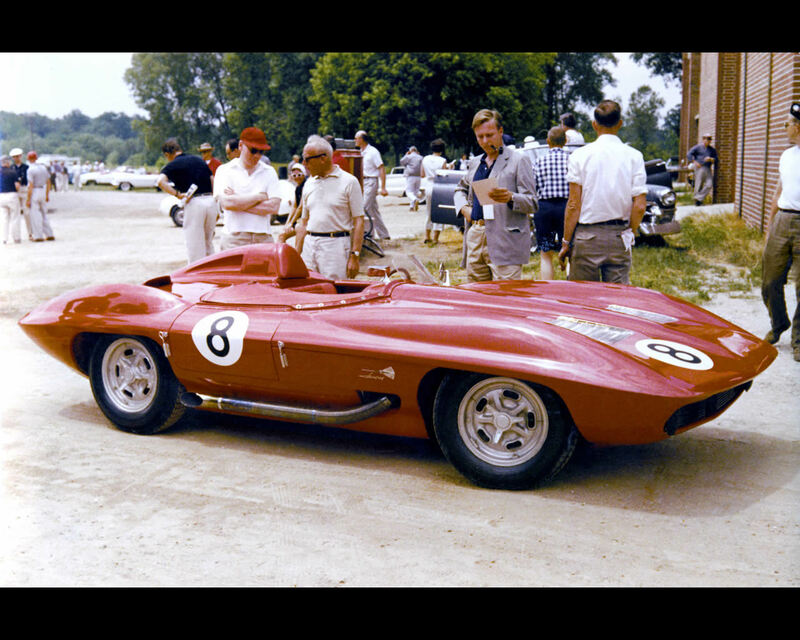 The original Sting Ray race car could not bear any Chevrolet or Corvette name and started its private racing program under red paint. 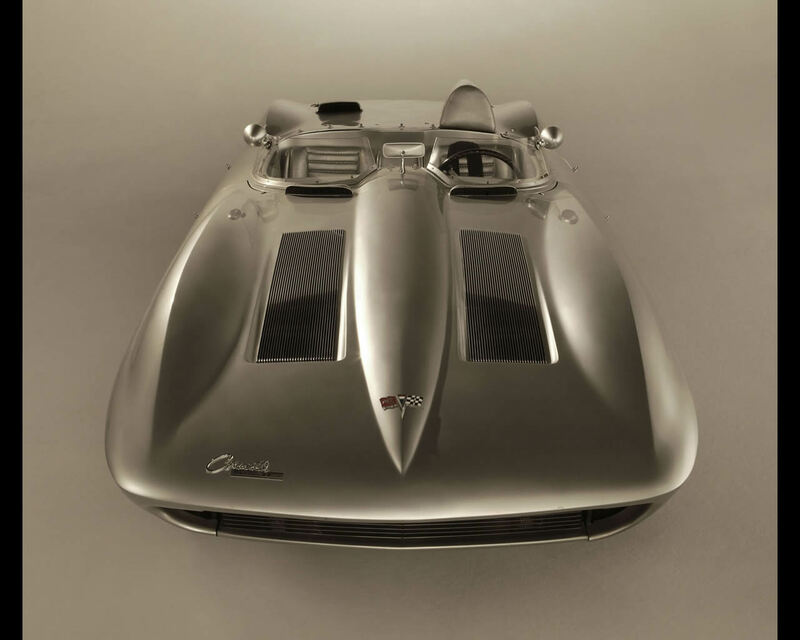 In 1961, when Bill Mitchell decided to stop his private racing activities, the Sting Ray race car was fully restored, painted in silver colour and returned to the General Motors Technical Centre. 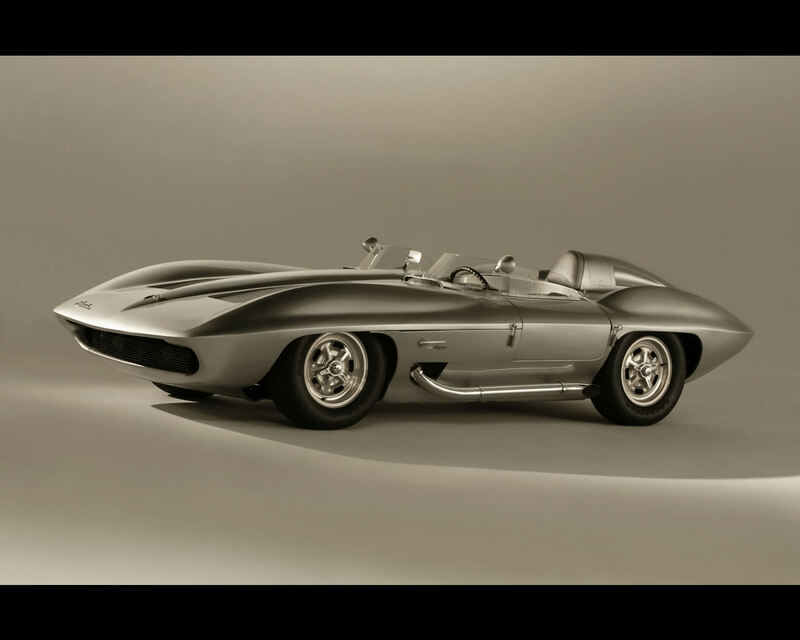 The name now changed to Chevrolet Corvette Sting Ray and the car became a show car for exhibits around the country. 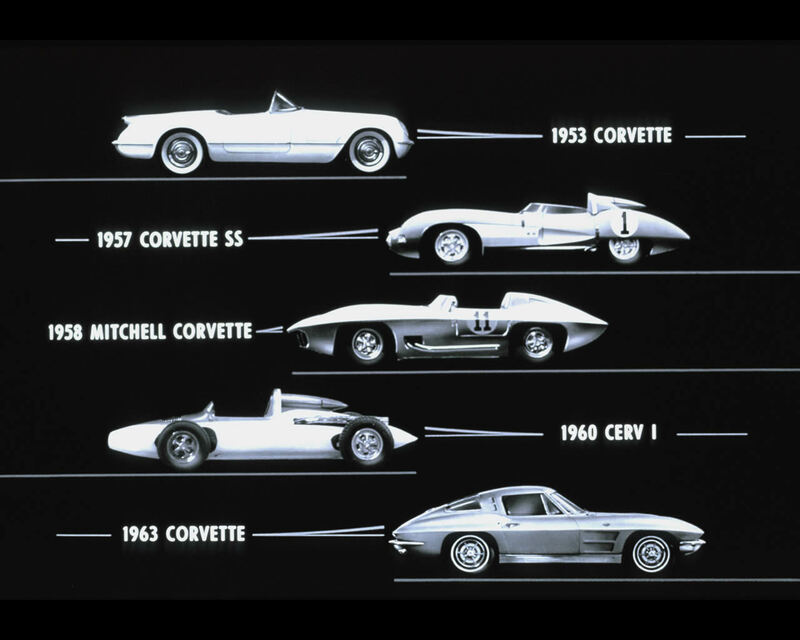 It was a big success for Bill Mitchell as he could by this way sell his styling ideas to the General Motors management and prepare for the 1963 Corvette Sting Ray.